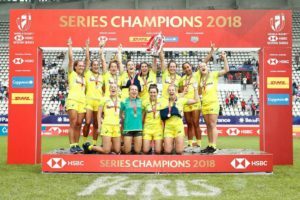 Even if you don’t want to be an Olympic or World Champion like our Australian Women’s team you may still be keen to try one of the fastest growing sports on the planet. It’s fast, skilful, great to play with your friends or a terrific way to meet new friends, but most of all it’s FUN! 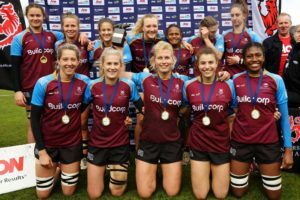 UQRFC will be conducting a GIRLS ONLY one day clinic during the September school holidays. 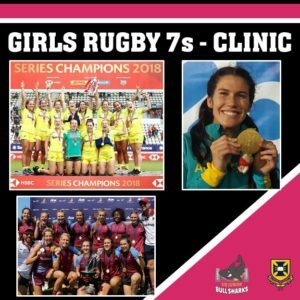 The clinic will be act as an introduction to contact rugby and will cover the basics of contact, correct and safe tackle technique and provide an initial understanding of 7s Rugby. Led by accredited coaches from UQRFC Academy and supported by current elite AON Uni 7s players. Cost is just $75 and includes quality coaching, lunch and a T Shirt to keep. Why not grab a few friends and give it a go…. The University of Queensland Rugby Football Club, although recently incorporated, was founded in 1911. 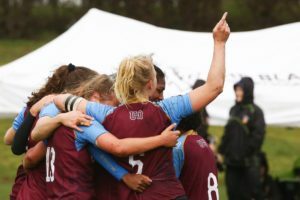 Since then the Club has seen several thousands of young men and women enjoy the game of Rugby and develop many friendships. The club was founded in 1990 by a small group of locals who were passionate about rugby and what the game can offer young people. From humble beginnings the club has grown and over the years thousands of kids and parents have been part of the TBRC – UQ Junior community.